Give audiences something to SNAP, POST and SHARE. Our event marketing services arm lifestyle and emerging brands with innovative platforms that create dialogue, connection and exchange. 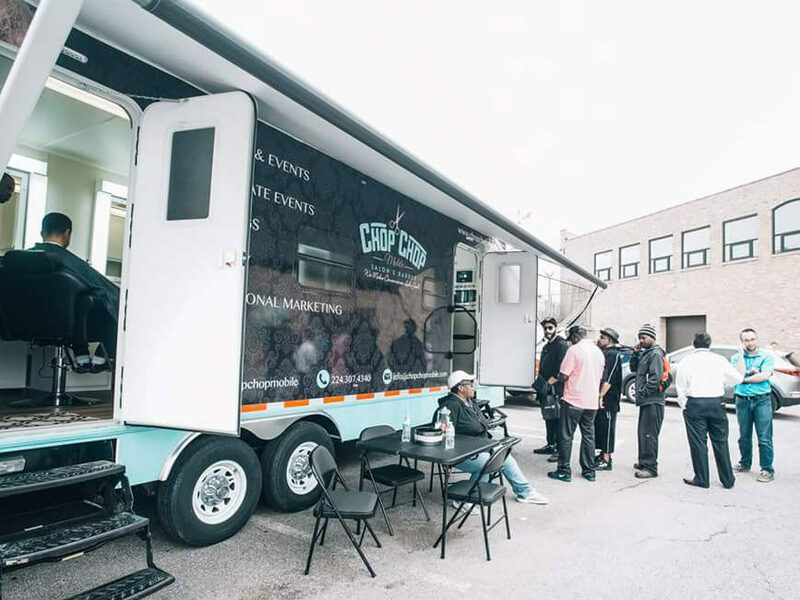 Our exhibition trailer stands out in a packed crowd and fosters a multi-sensory experience that creates authentic connections with your brand. Our capabilities are designed to make lasting impressions on event attendees, and create holistic consumption experiences that captivate minds, instill trust and inspire action. 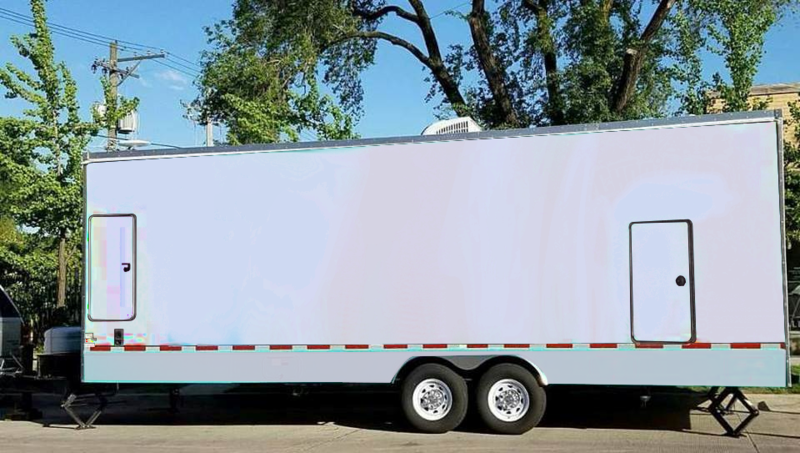 We’ll customize our exhibition trailer to bring your brand to life. Engage and connect with your target audience with an exclusive brand experience. 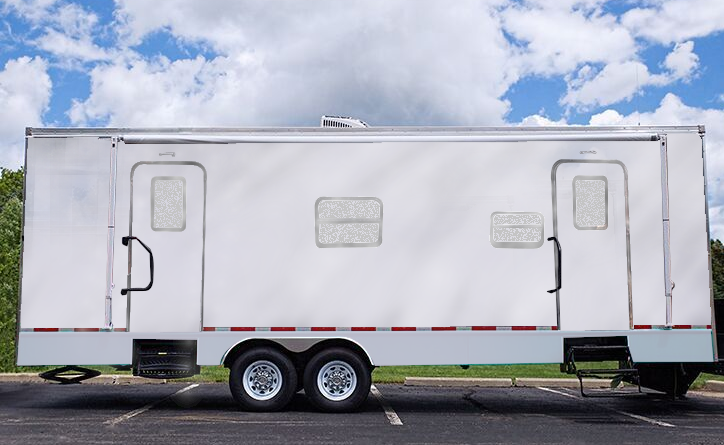 This white label option includes a branded exterior wrap and a number of features to choose from, like interior wall decals, digital signage, and more. Need staffing? We’ve got you covered! 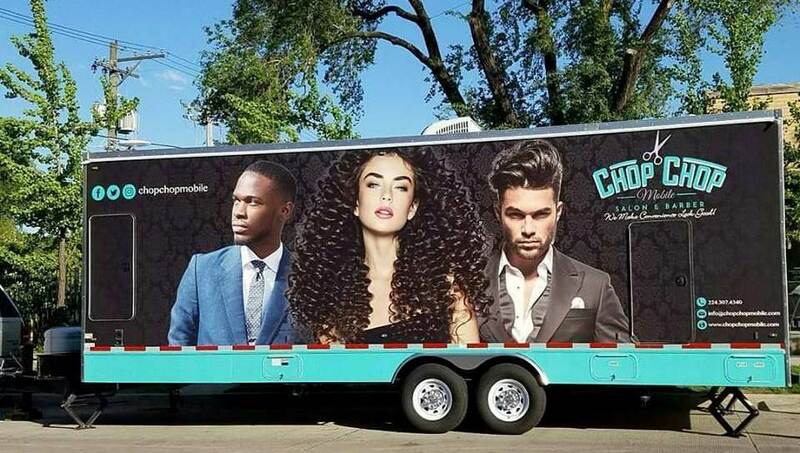 From hair stylists, barbers, makeup artists and nail techs, to brand ambassadors, tour managers and drivers, we provide a total solution. 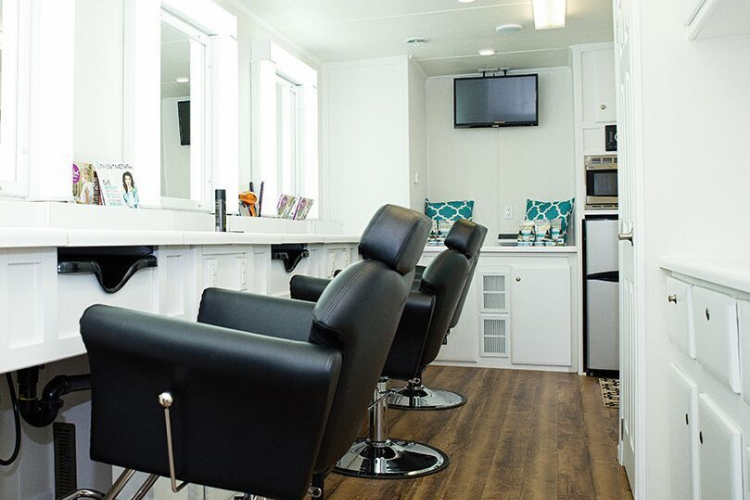 Need equipment for a pop-up salon? We’ve got that too! Contact us for more details. We’re old school. 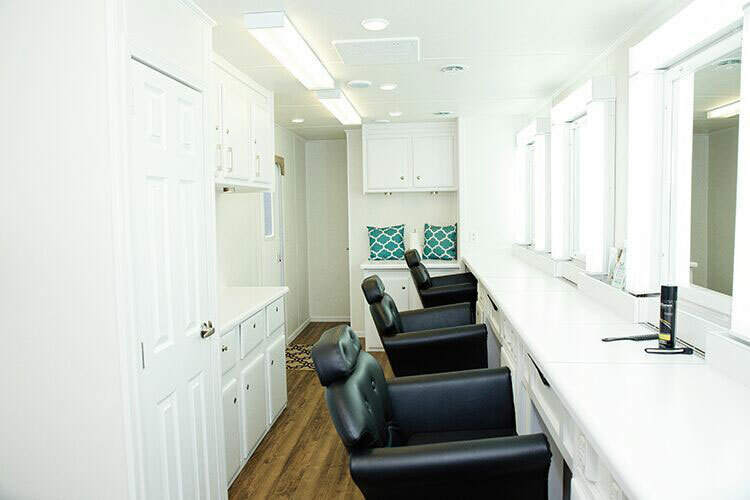 Despite all the digital hype, we believe there’s no better way to connect your brand with consumers but through STIMULATING, VALUABLE and AUTHENTIC beauty and grooming activations. 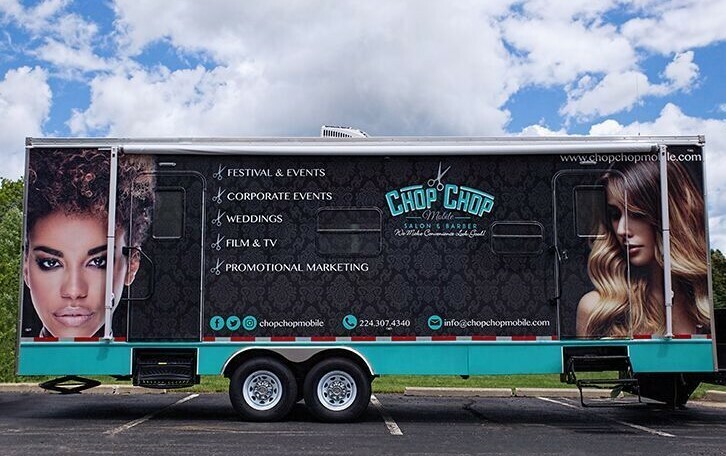 CHOP CHOP’s luxury exhibition trailer and pop-up salon delivers an unforgettable experience. Your target audience leaves feeling good about themselves and great about your brand. We help your brand connect directly with consumers and increase brand awareness, drive product trial, sales and social engagement. Our services boost self-esteem and encourage unity in the name of your brand, changing the way people feel, think and behave. UBER’s global network of Greenlight Hubs are in-person locations that provide resources for UBER driver partners. Resources include 3rd party vendor companies that can provide valuable products and services for driver partners. 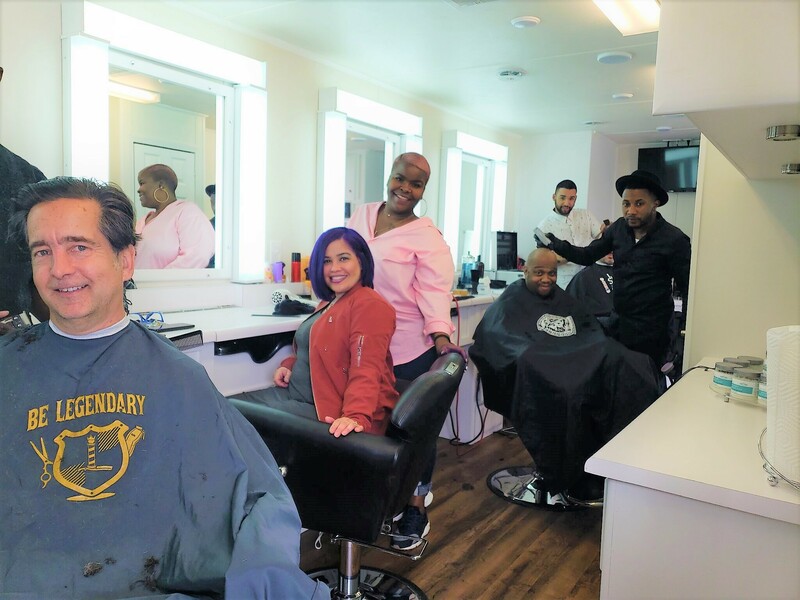 With approximately 1,000 drivers expected at the Chicago Greenlight Hub event, CHOP CHOP was contracted to provide haircuts and hairstyles to driver attendees. 3 Day girls’ club volleyball tournament qualifier event for USA Volleyball’s Girls’ Junior National Championship. 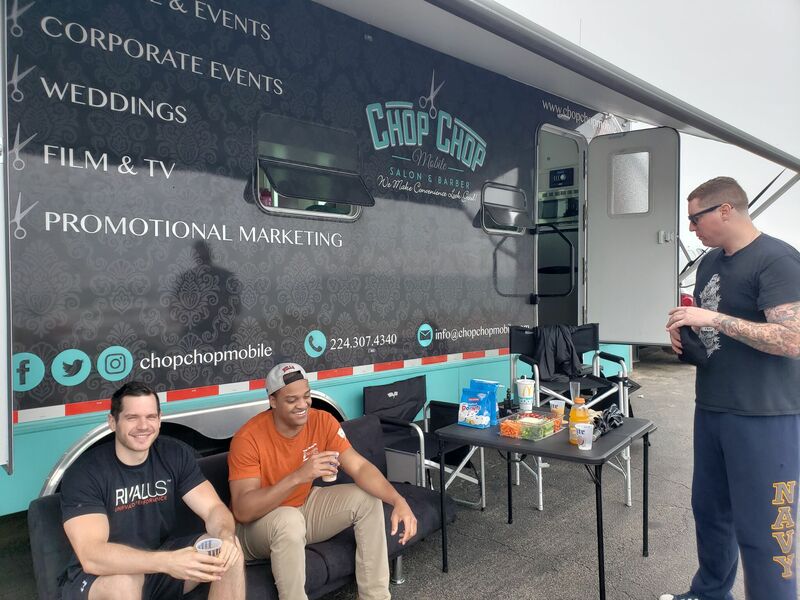 CHOP CHOP hired to act on Adidas’s behalf, creating a pop-up salon experience in the player’s VIP lounge.